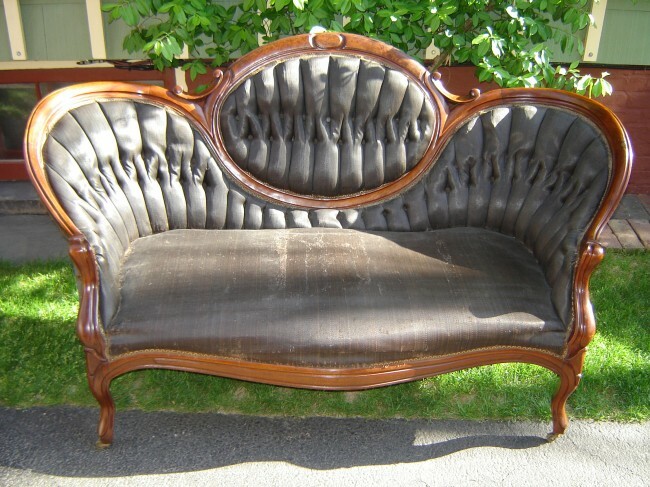 I've been selling and restoring antique furniture in Dutchess County since 1984. I've specialized in selling 18th and 19th century furniture,art, and objects. I display my wares at the Beekman Arms Antique Market in Rhinebeck, New York. One of the oldest antique centers in the area, it is located behind the historic Beekman Arms Inn, the oldest Inn in America. I've included pictured items on my site for sale. Please contact me if you'd like any further information. Prices listed do not include shipping or 8.125% New York sales tax (unless you have a valid New York State resale number). I use The Country Postman for shipping. © Crow Haven Restorations. Website by BC Design.